Based on absolute sincerity cooperation and mutual trust, CITCC insists on that doing things from the actual need, the consultation deliberates together, sharing responsibility and duty. 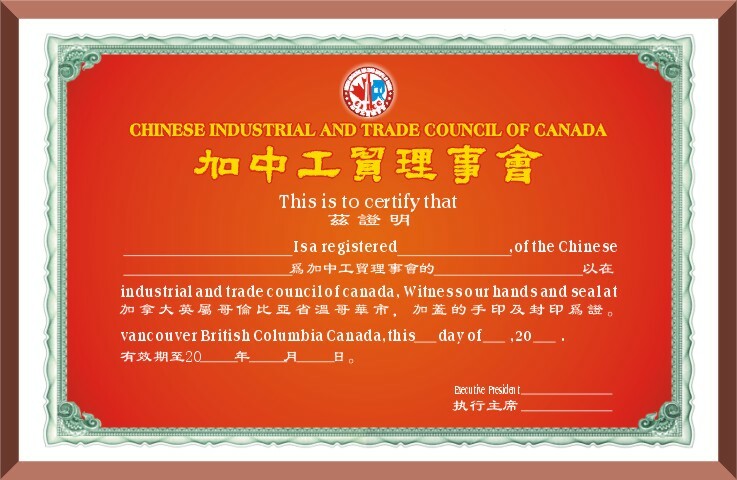 CITCC encourages members to communicate and cooperate sincerely, and it works positively to promote trade association, academic society, specialized organization, government departments to develop many kinds of form cooperation in Canada and Mainland China, Hong Kong, Macao, and Taiwan. CITCC treats the members by focusing on their real needs. It always strengthens internal management and work according to the regulations of CITCC.